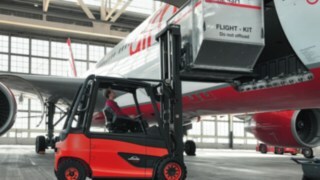 With the Linde connect fleet management system, Linde provides precisely the information the fleet operators need for efficient deployment of their forklift trucks, regardless of location and fleet size, whether new or existing forklift trucks or other manufacturers’ products. 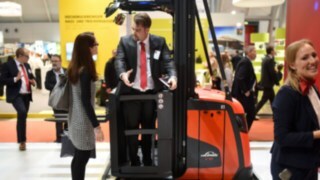 Get to know the world of Linde connect products and teach your forklift trucks to speak. 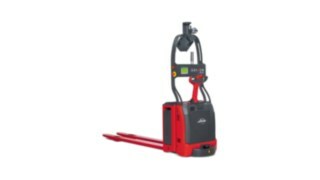 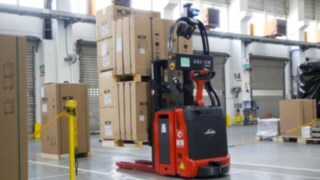 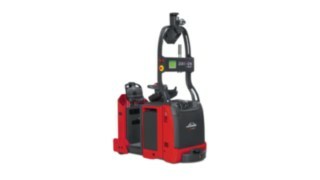 The Linde connect product family networks forklift trucks and constantly updates the fleet manager as to the status of their logistics in production or warehouses. 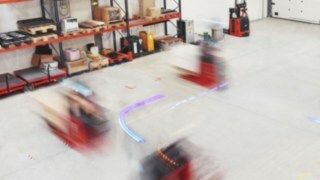 This transparency makes deploying a fleet safer and more cost-effective. 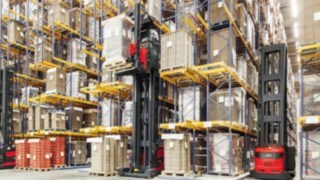 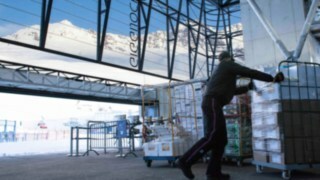 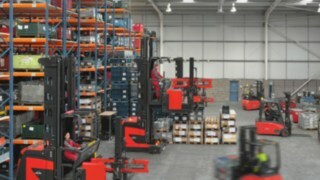 The availability of each individual forklift truck increases. 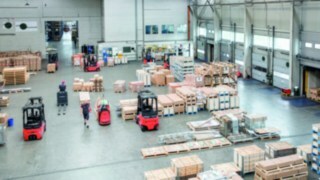 The Linde connect hardware components connect the fleet to databases and software. 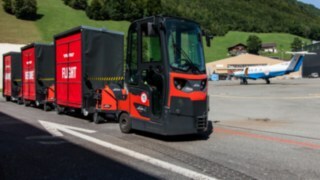 The Linde connect software provides comprehensive access to all fleet data. 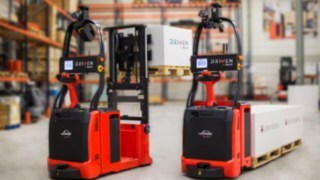 You can combine the function modules of Linde connect to form one system that optimally meets your individual requirements. 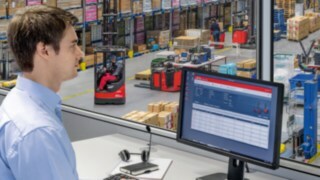 The Linde Truck Call App simplifies the assignment of transport orders within the fleet and considerably shortens the communication process between fleet managers and drivers. 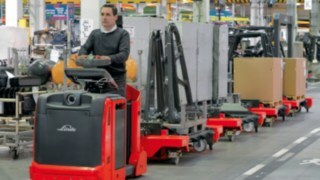 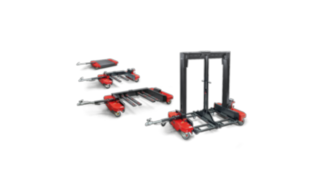 Linde Material Handling logistics trains are the ideal transport solution for synchronized-production material flows.